MONDAY, Aug. 13, 2018 -- Prenatal tetanus, diphtheria, acellular pertussis (Tdap) vaccination is not associated with increased risk of autism spectrum disorder (ASD) in offspring, according to a study published online Aug. 13 in Pediatrics. Tracy A. Becerra-Culqui, Ph.D., M.P.H., from Kaiser Permanente Southern California (KPSC) in Pasadena, and colleagues conducted a retrospective study of mother-child pairs. Data on maternal Tdap vaccination from pregnancy start to delivery date were obtained. Children were followed from birth to first ASD diagnosis, end of KPSC membership, or June 30, 2017. The researchers found that women who were vaccinated were more likely to be Asian-American or Pacific Islander, be nulliparous, have a higher education, receive prenatal influenza vaccination, and give birth at term. Overall, 1.6 percent of children were diagnosed with ASD; the incidence rate was 3.78 and 4.05 per 1,000 person-years, respectively, in the Tdap exposed and unexposed groups (hazard ratio, 0.98; 95 percent confidence interval, 0.88 to 1.09). Prenatal Tdap vaccination was not associated with increased ASD risk in inverse probability of treatment weighting-adjusted analyses (hazard ratio, 0.85; 95 percent confidence interval, 0.77 to 0.95). 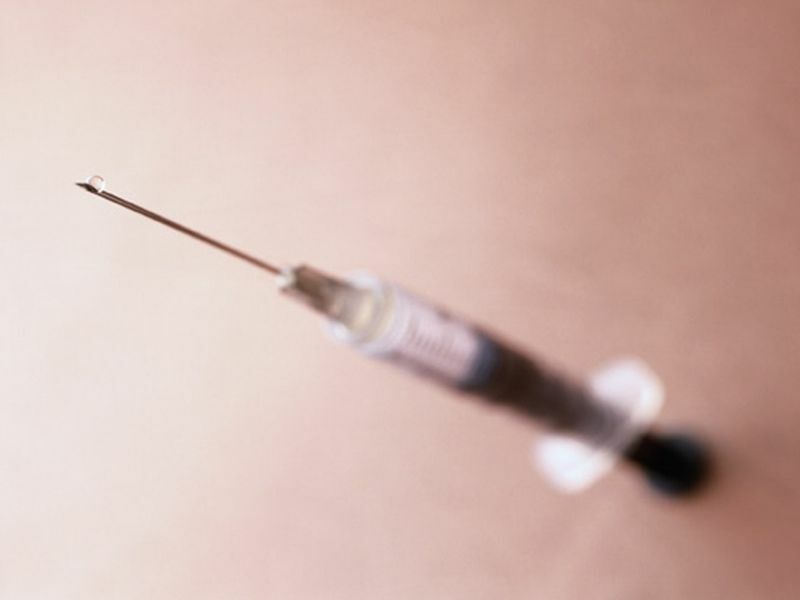 "Prenatal Tdap vaccination was not associated with an increased ASD risk," the authors write. "We support recommendations to vaccinate pregnant women to protect infants, who are at highest risk of death after pertussis infection." Several authors disclosed financial ties to pharmaceutical companies, including GlaxoSmithKline Biologicals.